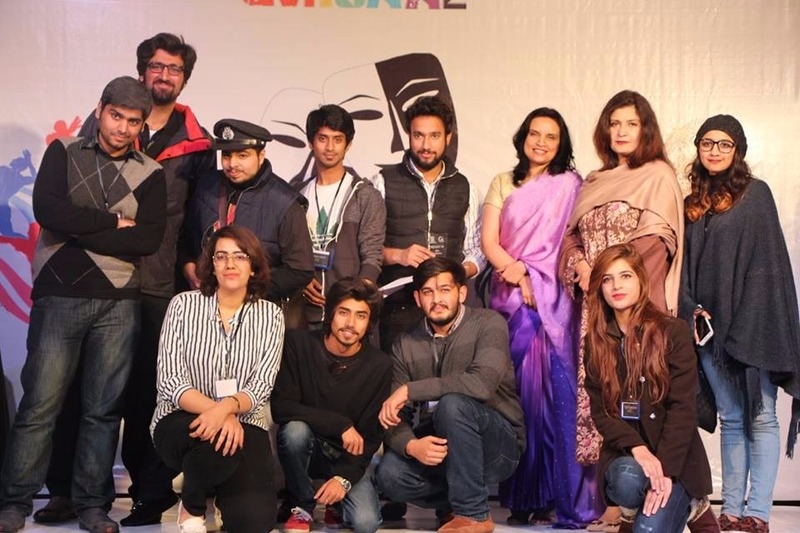 Forman Dramatics Club took part in Misaal ’16, which was held on Saturday 16 January 2016. 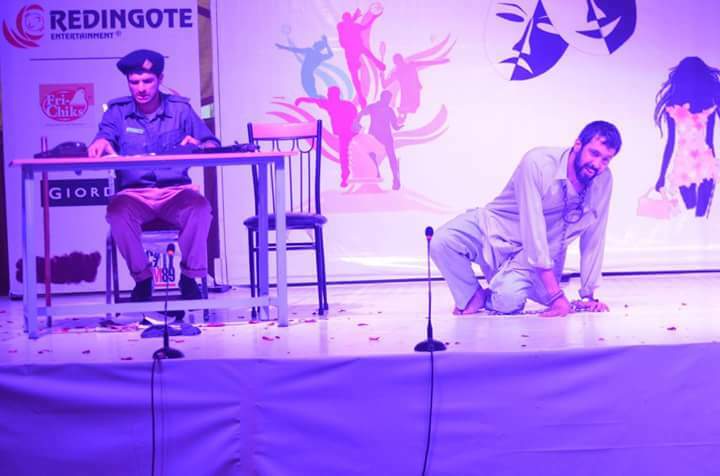 Continuing Forman Christian College’s legacy and not much to the surprise of those involved, got the standing ovation from the audience once again. The best was yet to come as, on this occasion, FDC won 3 awards as well. 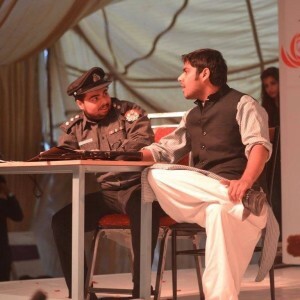 Director, President and Script Writer, Mohammad Naveed Sheikh, bagged the best actor award for his outstanding performance in the play, which left the crowd speechless. 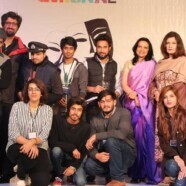 The best supporting actor award was clinched by Mohammad Ahmed Akbar, while FDC was also awarded the best production team award.